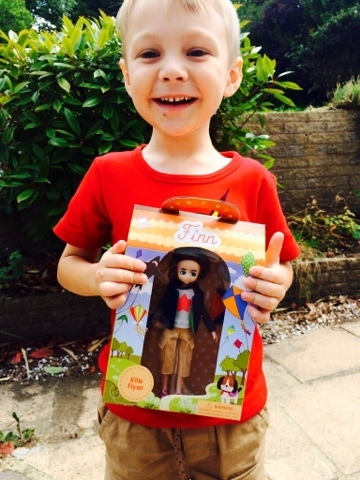 Emma in Bromley: Lottie Dolls Review - Pro Girl Childlike Doll Review - Finn Doll. 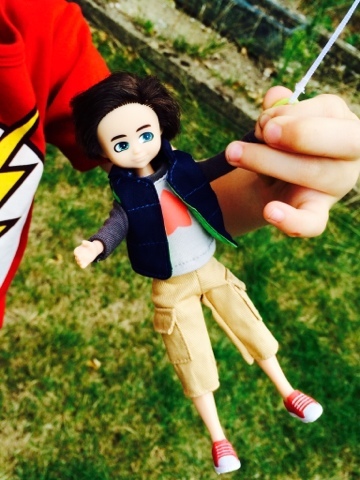 Lottie Dolls Review - Pro Girl Childlike Doll Review - Finn Doll. 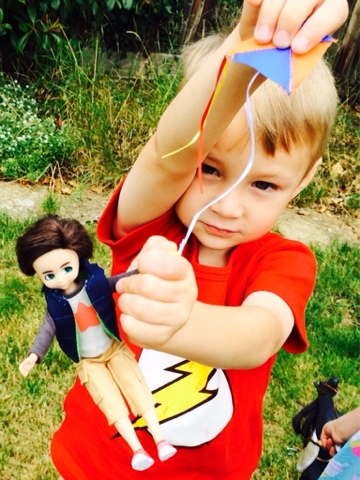 I'm really excited to share with you Lottie Dolls for Girls and Boys (Check out Finn further down this post!) The way things are at the moment is that pink (did you see my #banpink post?) 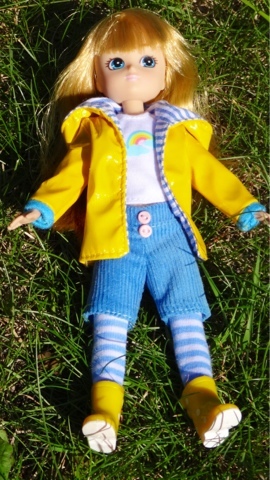 is very much forced on girls and the majority of the figure dolls aimed at small girls are designed to replicate some sort of tarty teenager - many seem to be dressed extremely inappropriately and don't replicate a natural body shape. 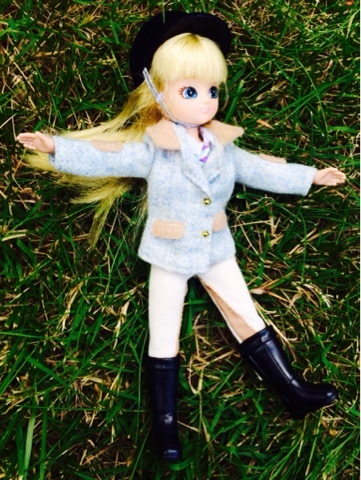 So when I was invited to review Lottie Dolls - I couldn't wait! 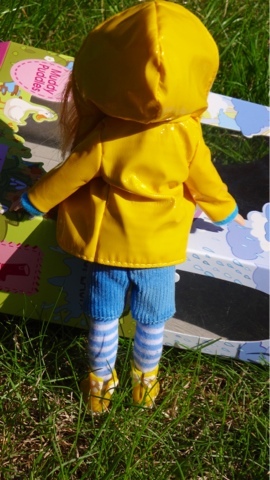 - Here we have a Doll for a child that actually looks like a child and dresses like a child! 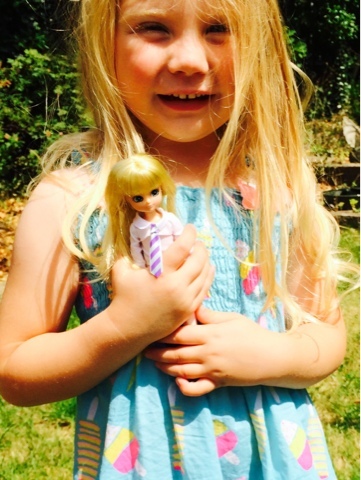 Launched in August 2012, Lottie™ is a new, innovative doll for children aged 3 - 9. 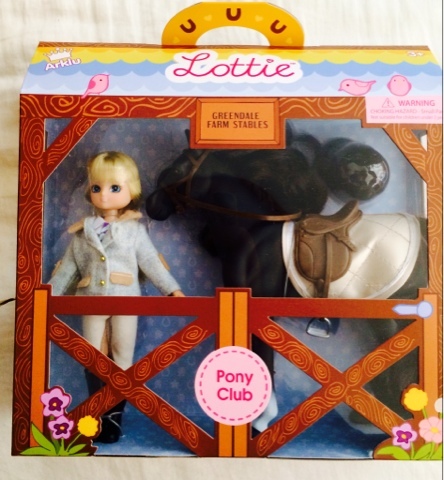 Since her debut, Lottie has won 24 awards in the USA, Canada and UK, including 5 Oppenheim Toy Portfolio Platinum Awards, generated international press coverage and been the beneficiary of positive parent and blogger reviews. 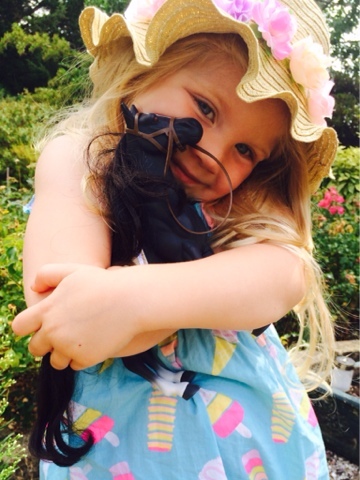 Lottie is now on sale in over 30 countries. 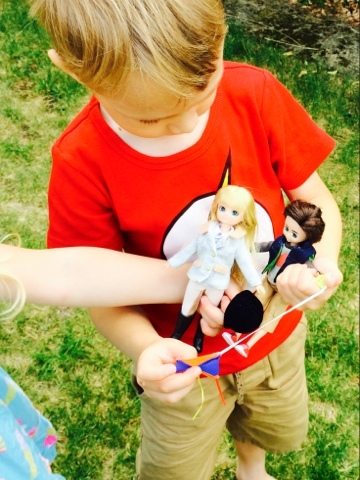 Lottie dolls come in a range of diverse eye, hair and skin colours. 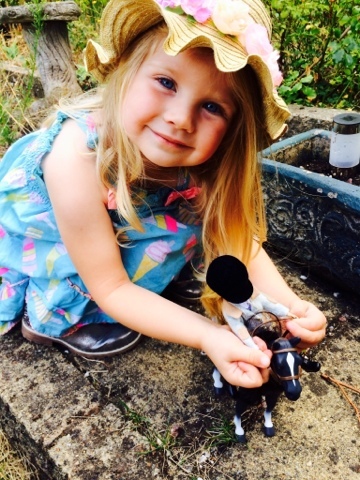 Lottie wears the kind of clothes that kids wear in real-life, whether that is pretty party dresses, hard-wearing clothes and boots to get muddy outdoors, sportswear or fun dress-up costumes! 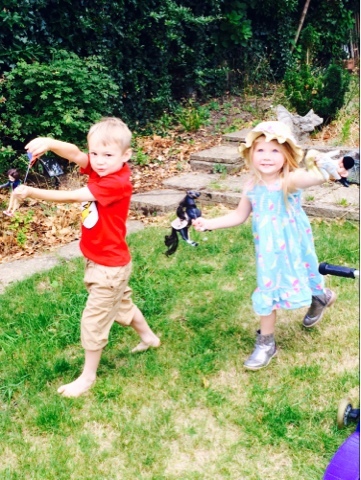 Lottie is doing all the activities that ‘real’ kids do; be they ‘girly’ activities like ballet, or imaginary tea parties, getting muddy outdoors, being sporty and active, as well as robot - building projects, to stargazing and fossil-hunting. 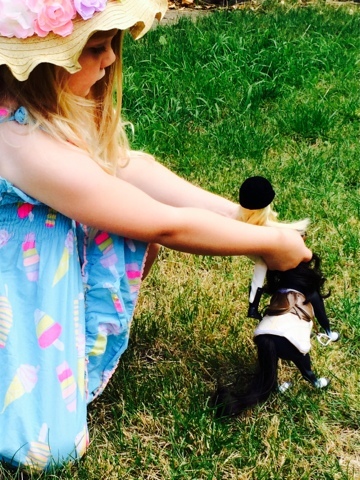 Imaginative dress-up play too, whether as a Queen or a pirate or superhero. 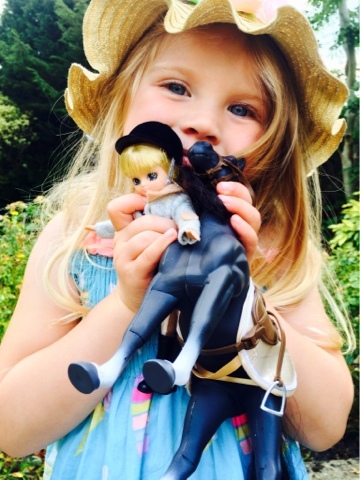 Lottie represents all the positive, different facets of childhood, without limitation. 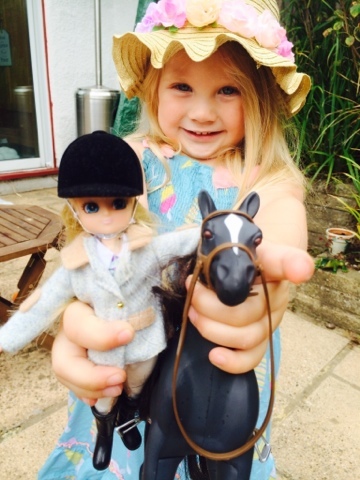 Lottie has won International awards, including 5 Oppenheim Toy Portfolio Platinum Awards. Pony Club Lottie with Seren the Welsh Mountain pony - Many people often comment on the unusual spelling of Maegan, so let me explain ... my husband's side of the family are welsh and when we were thinking of baby names, we really wanted to include a little welsh heritage in there, we finally settled on Maegan after seeing this spelling in a welsh baby name book - but on the shortlist included other names - one of which was Seren so it was extra sweet that the name of the Welsh Mountain pony was Seren! 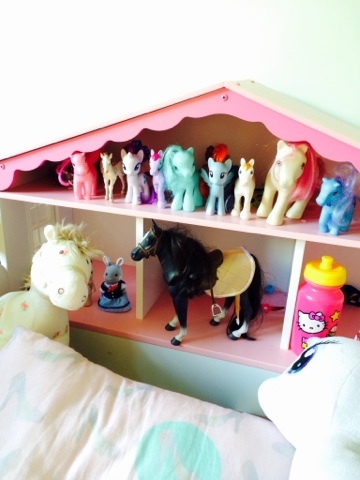 One of theatre reasons why Maegan loves Pony Club Lottie is because she has quite the Pony collection herself! Kite Flyer Finn is just brilliant for boys (and girls) and got me thinking - I can't think of anything similar for boys on the market at the moment - now Action Man is obsolete, none of the other boys action figures seem to come with removable clothes, they all tend to be moulded plastic superheroes...I'm hoping there will be more clothes coming for Finn, a superhero costume would be great! 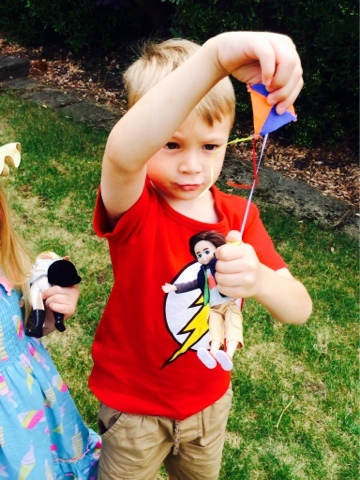 Blake age 6 adores his Finn! 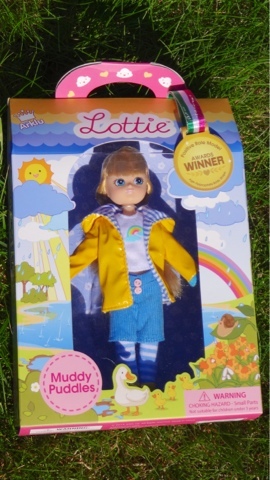 We also received a Muddy Puddles Lottie - I just want to point out that the packaging for the Lottie Dolls have medals on them representing some of the awards they've won - but its worth noting that the ribbons on these medals are inspired by both the US and British Suffragettes! These are just 3 of the many different sets you can buy, Lottie comes in a range of diverse eye, hair and skin colours, and you can purchase extra outfits and accessories too! 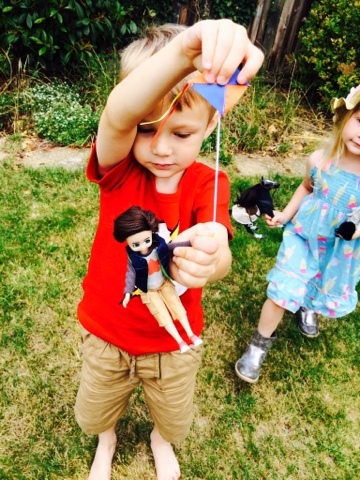 Disclaimer: I received 3 Lottie Dolls for the purpose of this review. 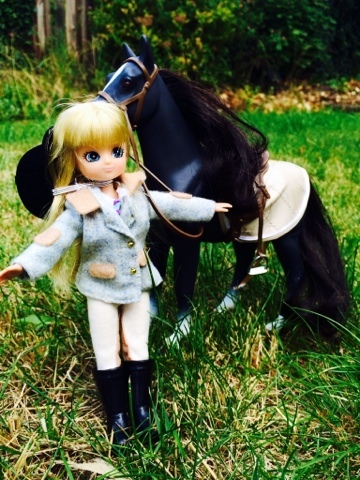 All photos and thoughts are my own... and Yes, I'd recommend Lottie Dolls to a friend!